Arsenal Discs is a company based in Massachusetts that specializes in creating premium flying discs for the sport of Disc Golf. We are dedicated to satisfying our customers and providing the most stylish and high-performing discs and accessories on the market. 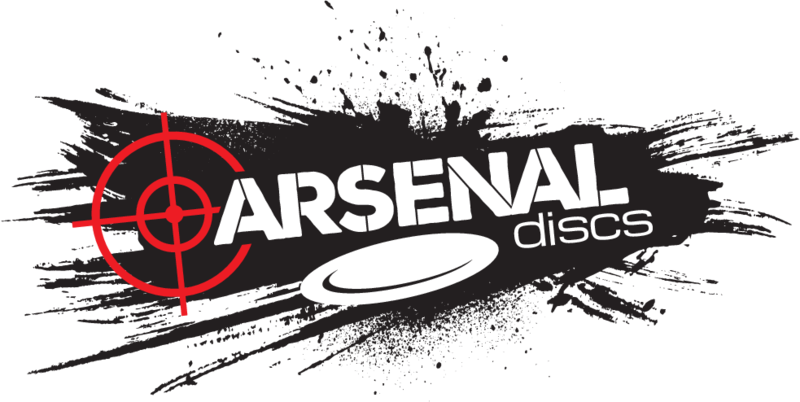 Learn more About Arsenal Discs, or check out our FAQ.